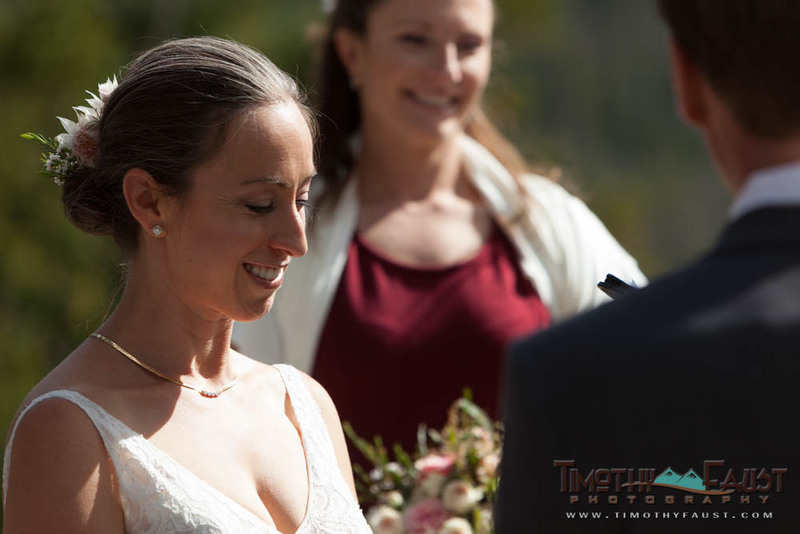 Tait and Beth came up to Breckenridge, Colorado from Denver for an intimate mountain wedding with close friends and family. 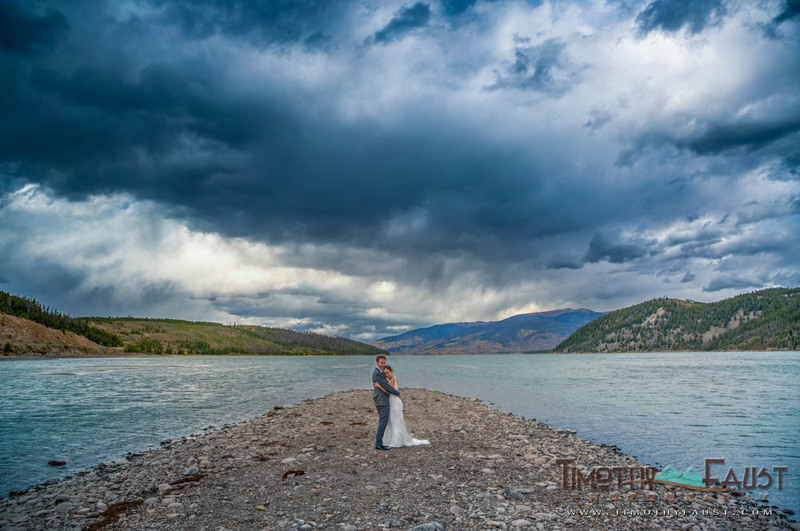 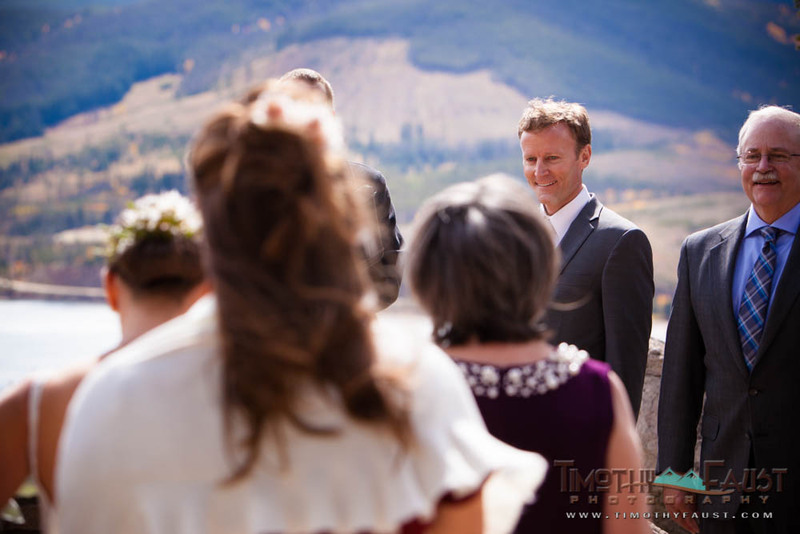 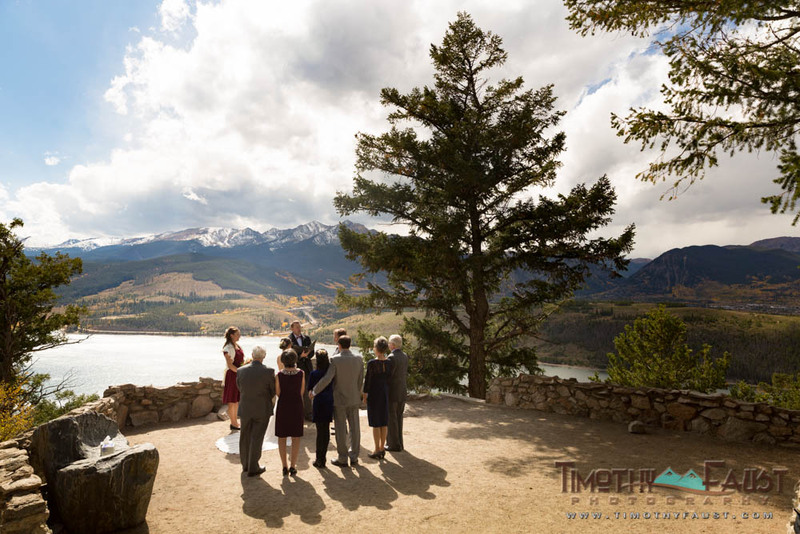 Being a little smaller allowed us to make several stops between the ceremony location on Lake Dillon, to the reception in Vail, Colorado. 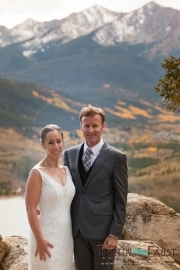 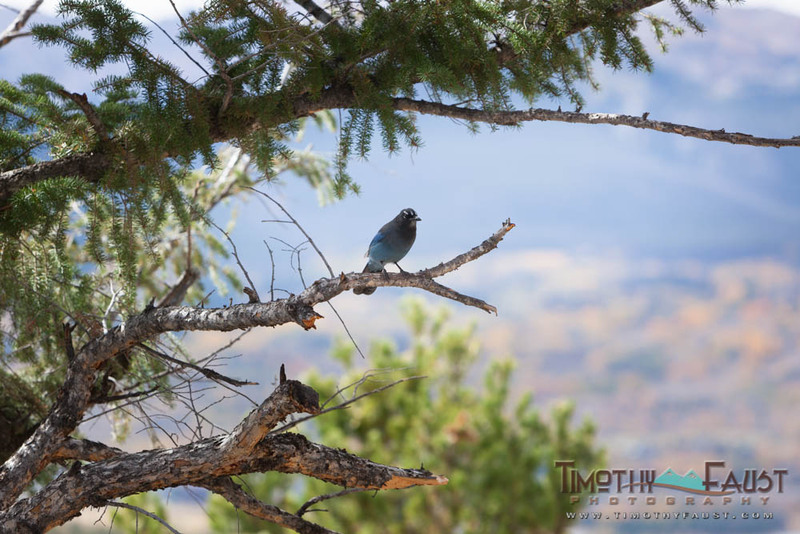 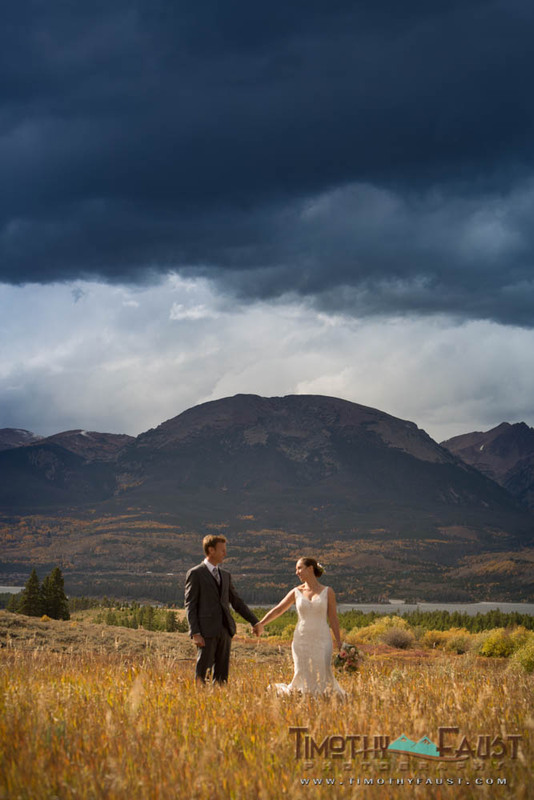 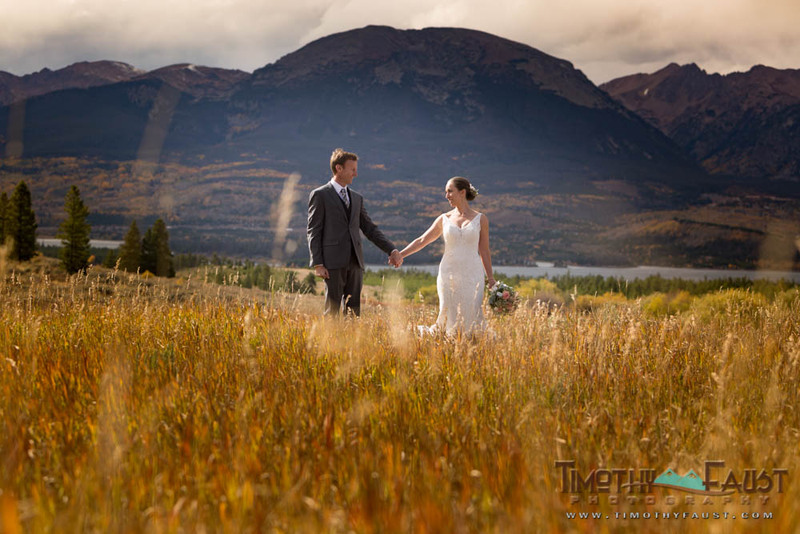 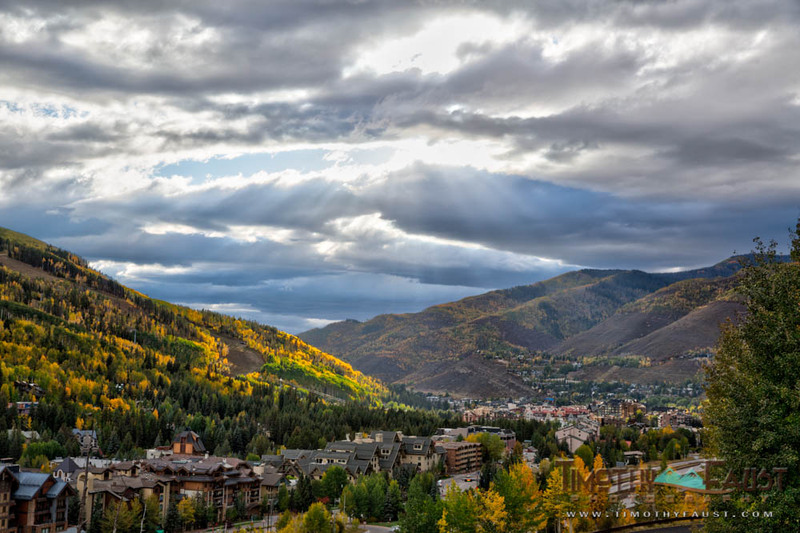 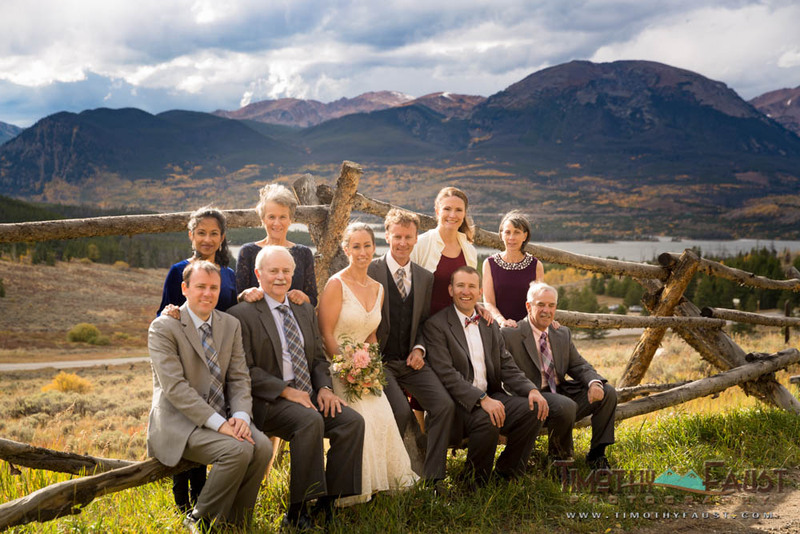 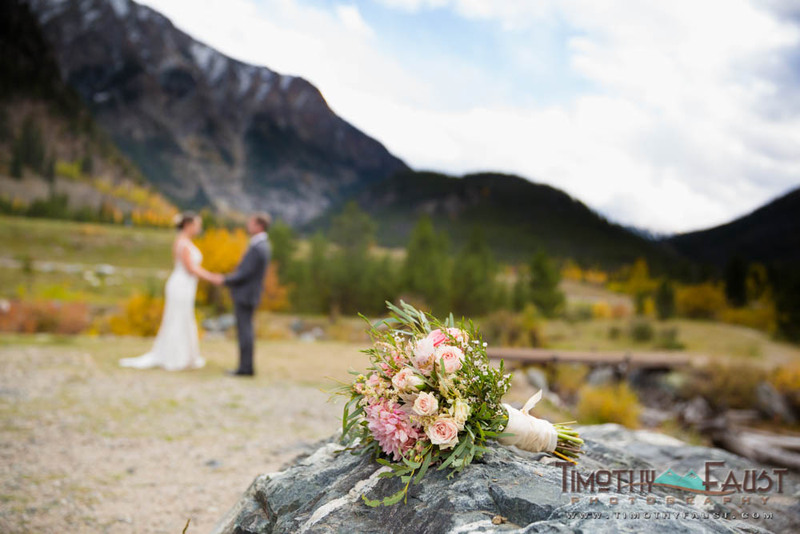 This entry was posted in Real Weddings, Wedding Planning and tagged Breckenridge, Colorado, Digital Photography, elopement, fall wedding, for couples, intimate wedding, Outdoor Weddings, Vail, vail wedding, weddings.